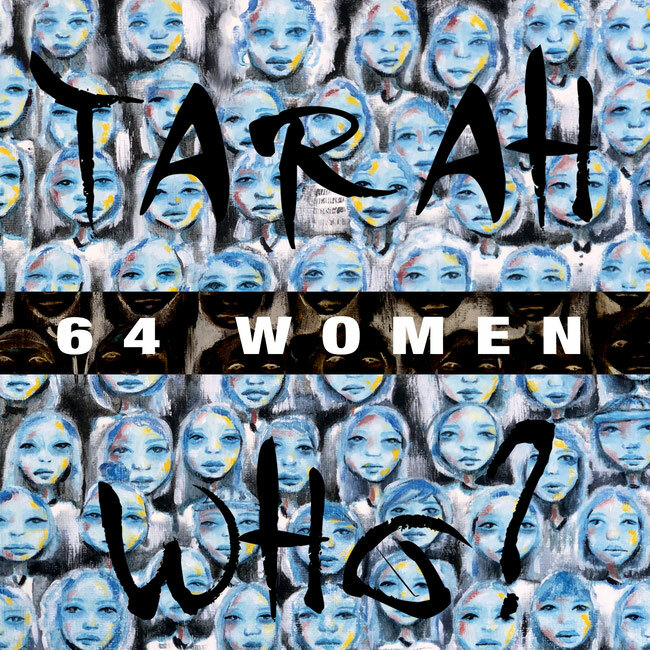 '64 Women’ is the highly anticipated EP from the emergent L.A. power trio Tarah Who?. 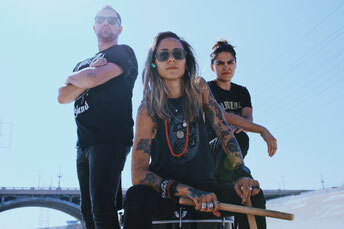 Band leader Tarah G. Carpenter wanted to release the EP on March 8, which falls on International Women’s Day in deference to the 64 women who were with her at the downtown L.A. immigration jail on November 2016. From the intense and tragic terrorist attack theme single “Numb Killer” to the betrayal, relationship song “Hurt” a la PJ Harvey. Tarah Who? will take one on a very emotional and energetic ride as this authentic, raw, rock, will make you want to get up and mosh like we are still living the 90s.